The comedian talks about his latest comedy special “Kevin Hart: What now?” which opens in theaters Friday. He’s steadily worked his way up the ranks of Hollywood and has starred in some of the most successful comedies of the past decade. The former shoe-salesman, who began his career in entertainment when he took to the stage at a comedy club’s amateur night in Philadelphia several decades ago, is one of the leading entertainers in the industry. 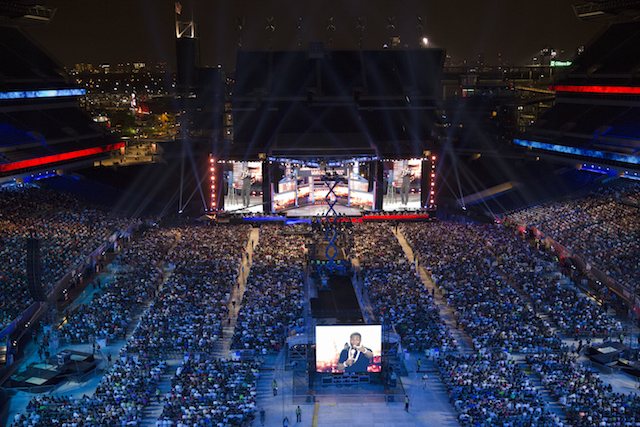 A comedy special filmed outdoors in front of 50,000 people at Philadelphia’s Lincoln Financial Field, it marks the first time a comedian has ever performed to an at-capacity football stadium. Written by Hart and directed by his longtime collaborator Leslie Small and Tim Story, who he worked with on the “Ride Along” movies, this new comedy event follows up Hart’s 2013 hit concert movie “Let Me Explain” —which became the third-highest live stand-up comedy movie of all time. With funny materials on his family, including his kids, dad, and current relationship, there’s also a James Bond parody featuring him as Agent 0054, and cameos from Halle Berry and Don Cheadle. 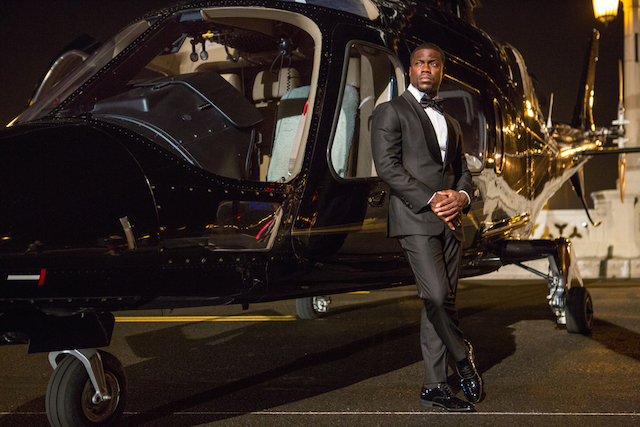 “Kevin Hart: What now?” opens in U.S. theaters Friday.